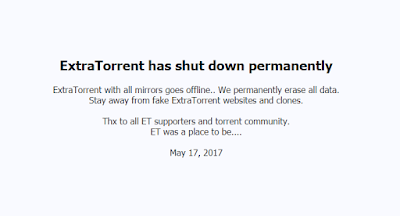 Earlier today, TorrentFreak broke with the news that the famous BitTorrent site, ExtraTorrent was shutting down operations including all mirror sites. If you browse to the link that is circled in red above, it takes you to ExtraTorrent.cl which appears to be a live mirror. 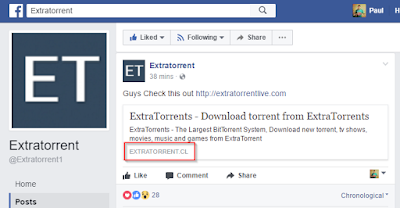 i haven't tried any of the downloads though. So are they down or not? Is this just some kind of ruse to stop people from trying to DDoS their servers? If you have the goods, and know what's going on, let us know in the comments! [EDIT] It looks like they really are gone. 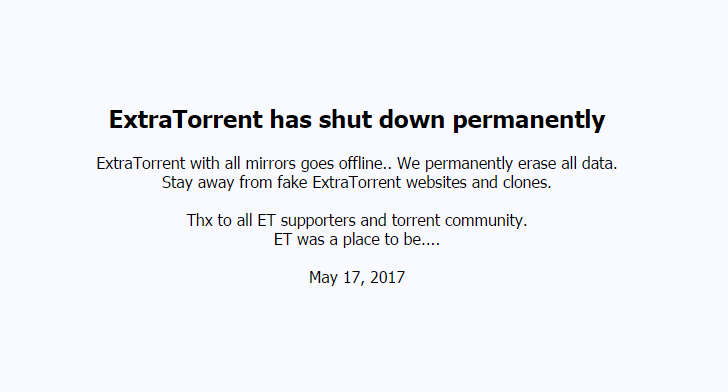 The site mentioned above is a fake mirror and the links don't work. 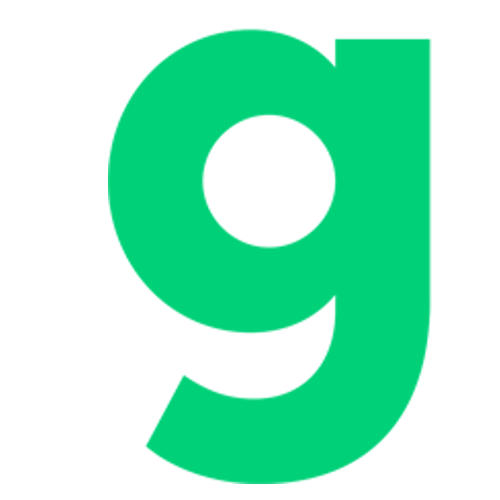 If you are looking for an ExtraTorrent alternative, you should check out our post on Zooqle.